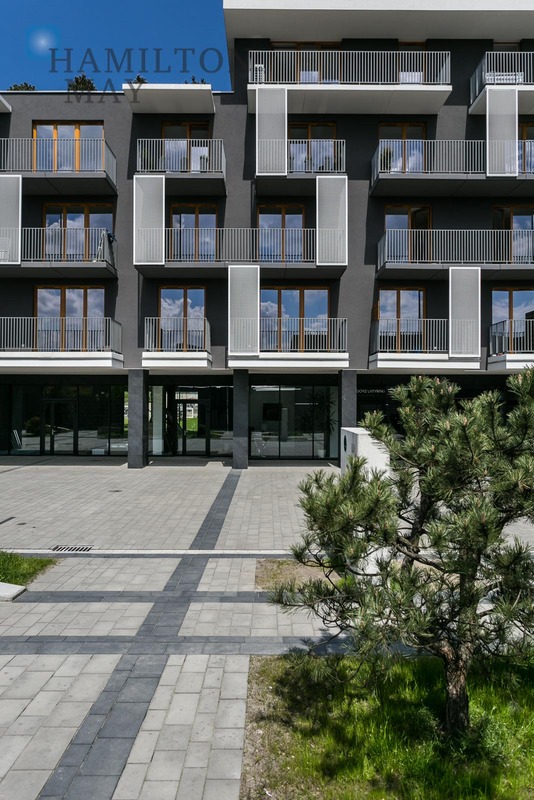 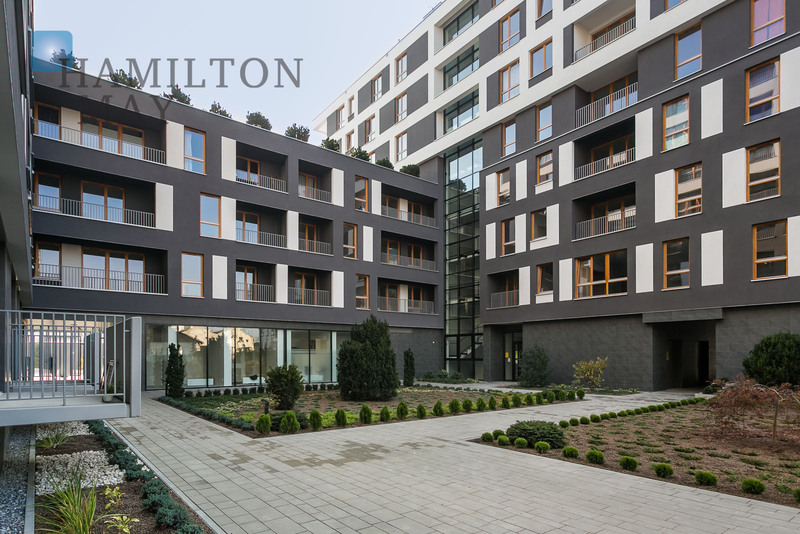 Hamilton May presents Podgórski Passage - new development located in a fast growing, postindustrial part of Kraków. 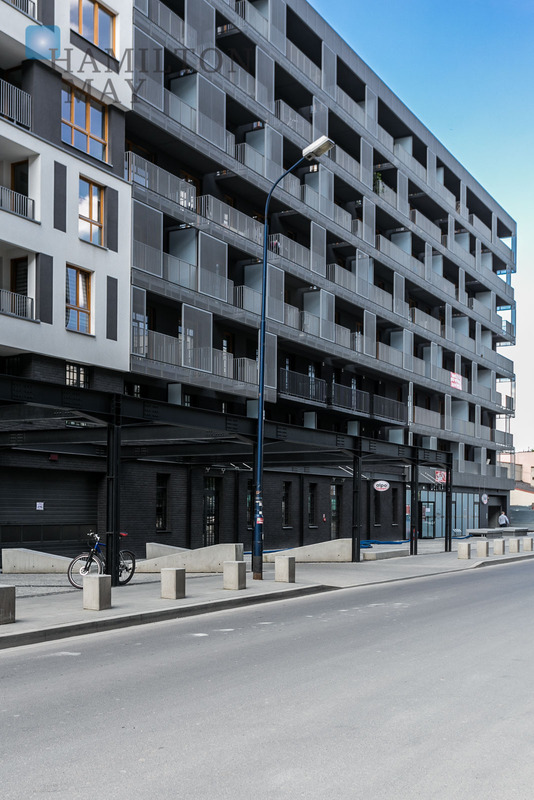 Podgórski Passage is located between Ślusarska and Romanowicza streets and consists of two stages with 4 to 8-levels. 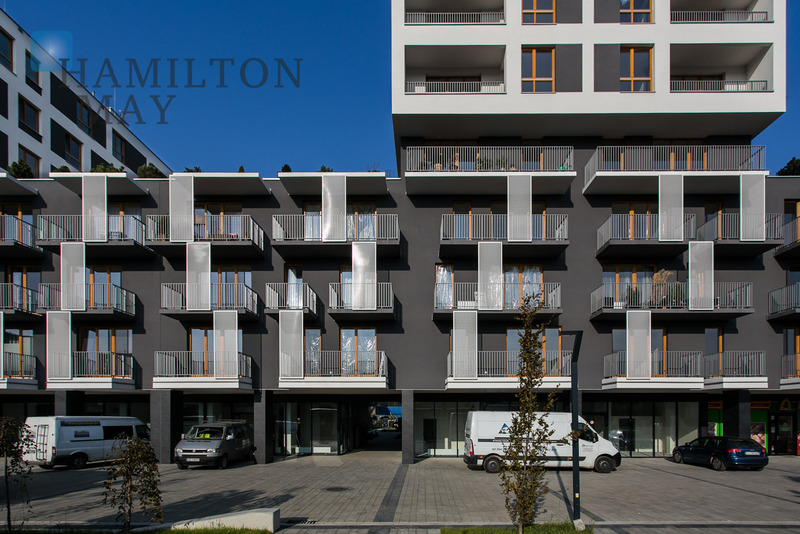 Modernly designed buildings are made of high quality materials feature altogether 405 apartments with convenient layouts. 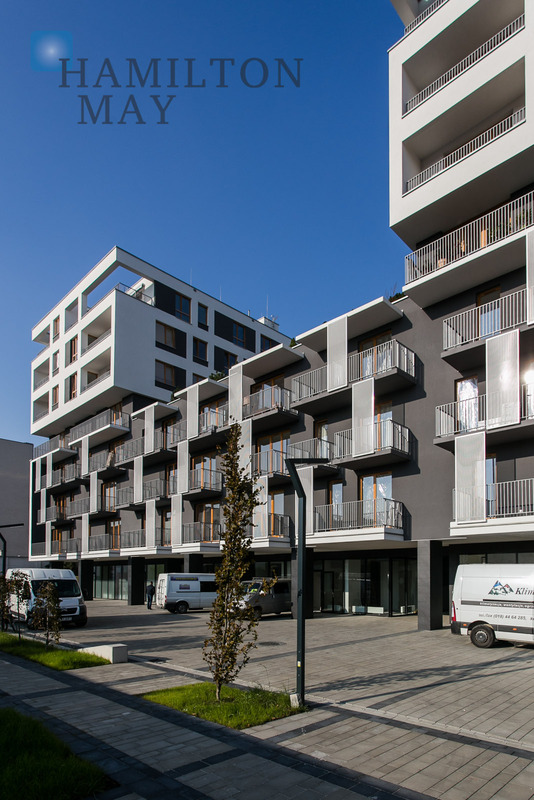 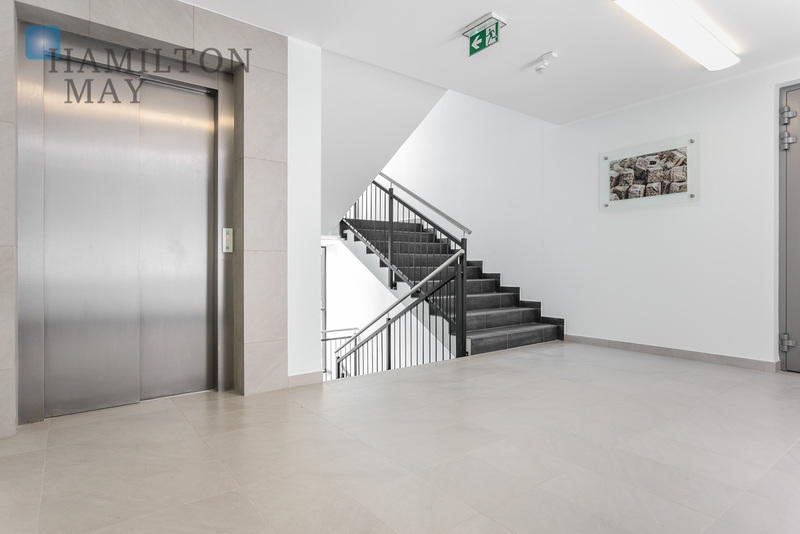 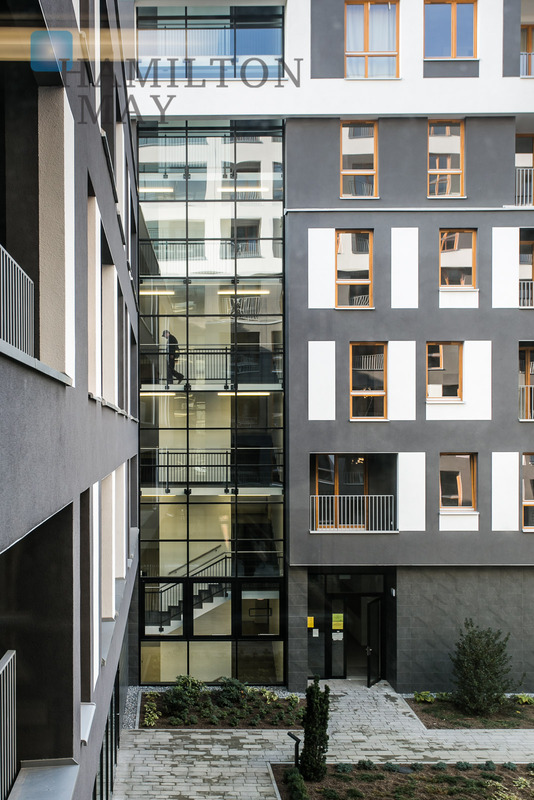 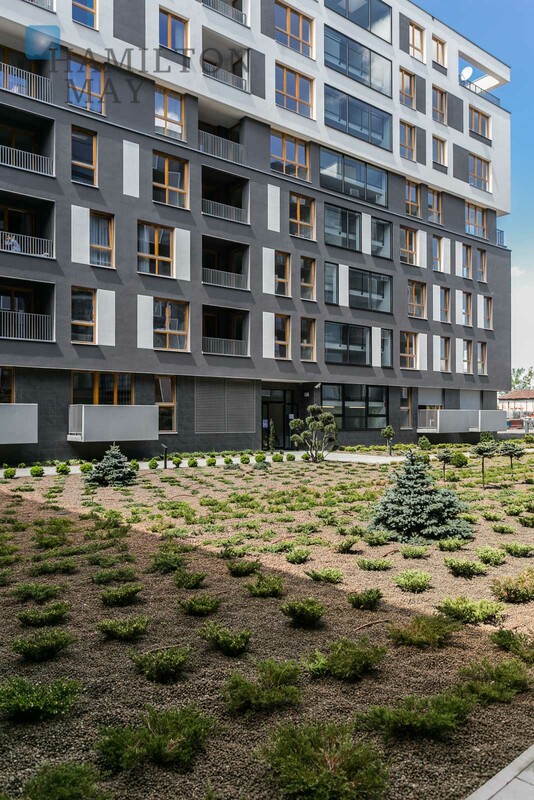 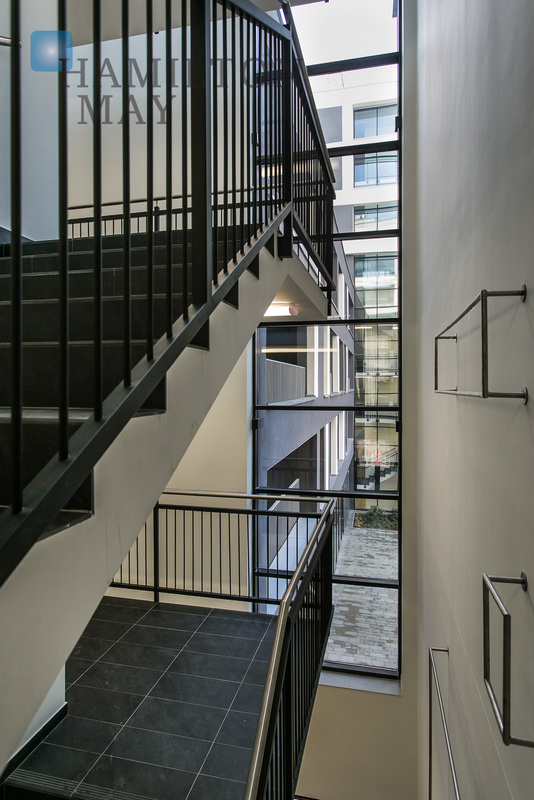 Podgórski Passage offers to it's residents a 2-level underground garage and lifts. 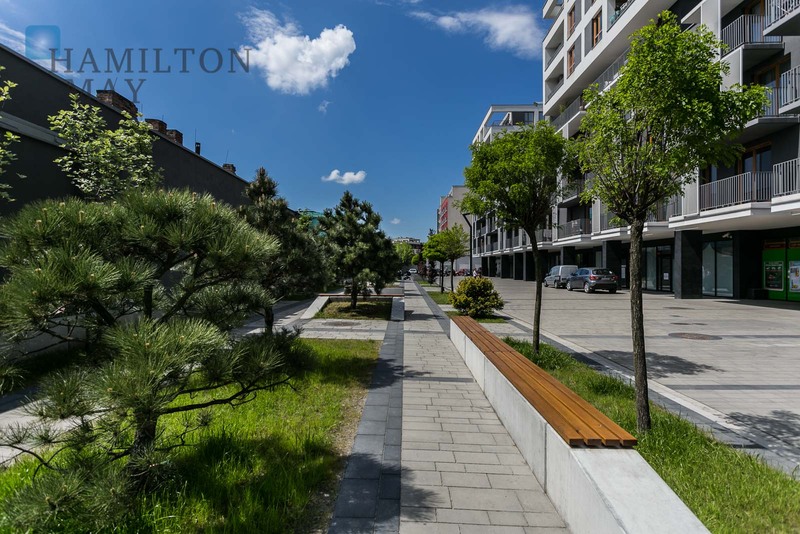 The area of development is fenced, monitored and secured. 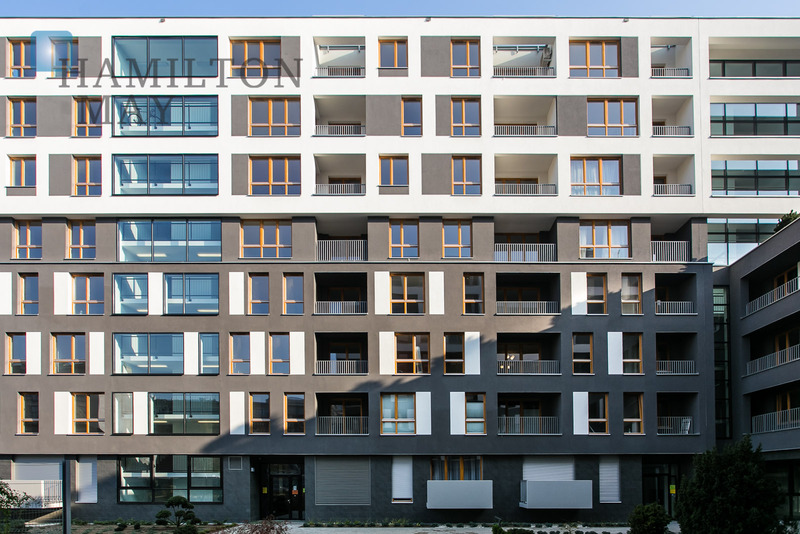 The main investor is IMS budownictwo. 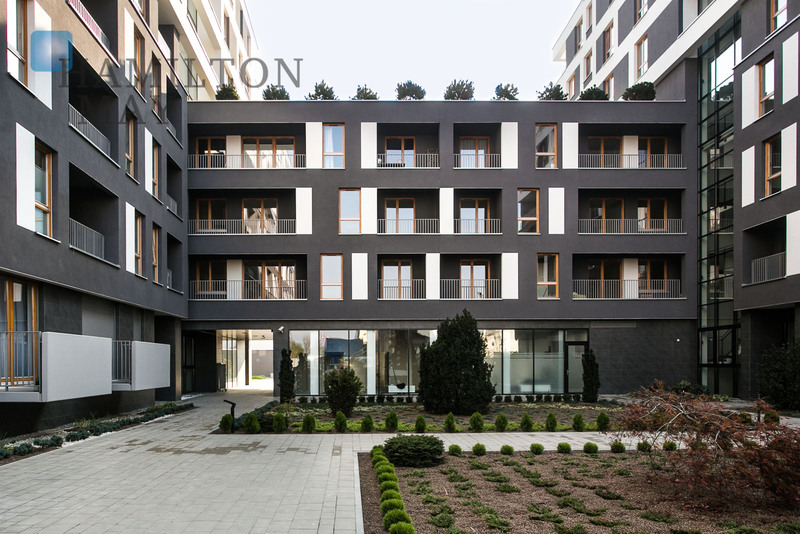 The complex features around 405 apartments of various size, raging from 28 to 80m2 . 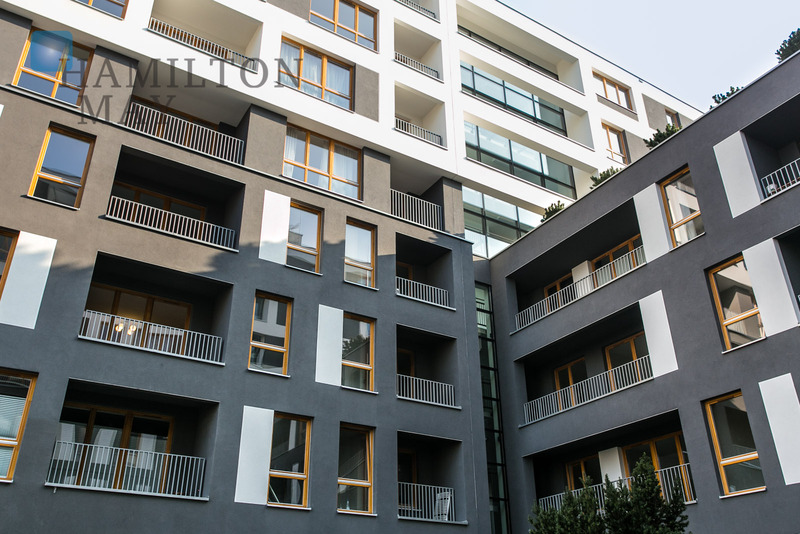 All apartments feature a balcony or a loggia. 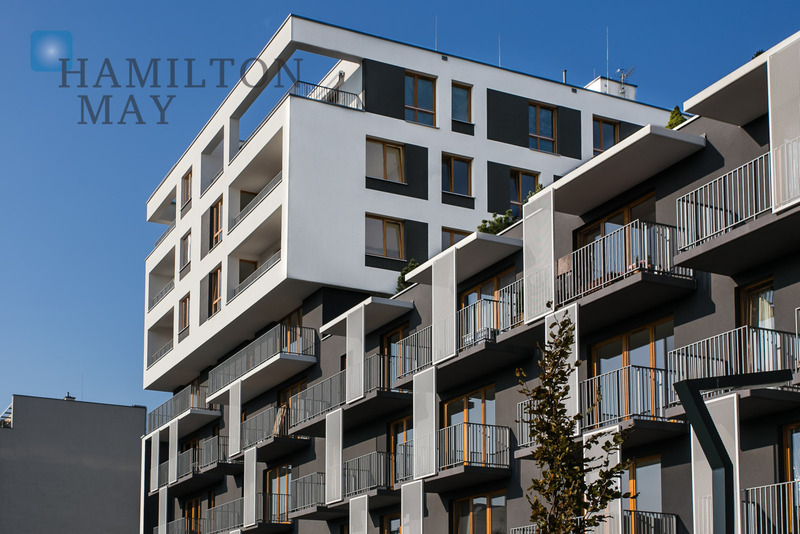 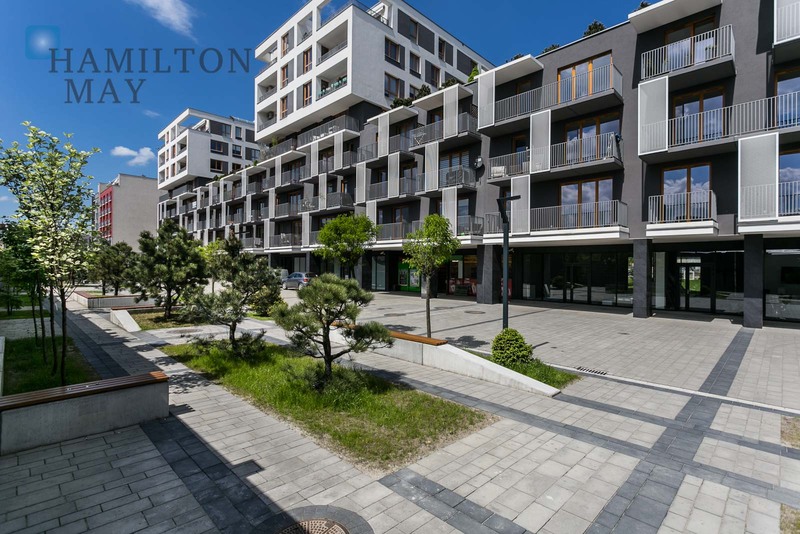 Hamilton May encourages you to contact our office to find out more about apartments available in this modern investment.